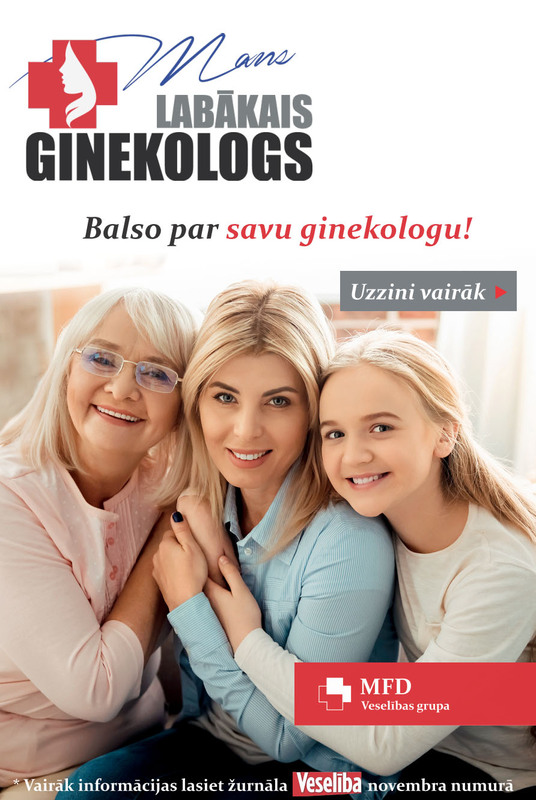 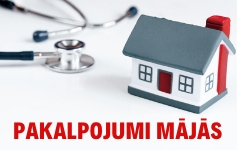 The oldest, most experienced MFD Healthcare group outpatient hospital "Dziednieciba" (formerly the 14th clinic), has been treating Kengarags and its surrounding area population for more than 50 years, providing both primary and secondary health care. 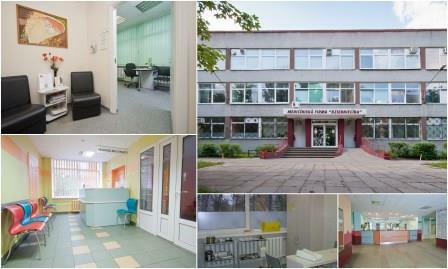 Rehabilitation services and prophylaxis, preventive examinations and manipulations are also available. 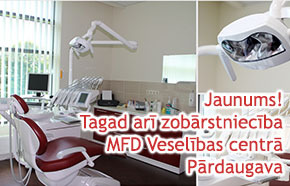 OH "Dziednieciba" offers its patients and clients various types of discount systems and loyalty options. 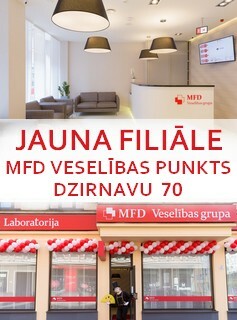 "Dziednieciba" provides both state funded health care and paid services. 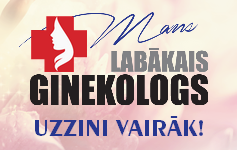 OH "Dziednieciba" staff the most complex issues, non-standard situations address individually, so that each patient can receive the necessary health care regardless of status and income. 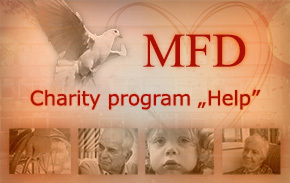 In order to realize this idea, MFD Healthcare group has created a charity program "Help", through which each MFD Outpatient hospital visitor can donate – to help children, seniors and people with disabilities receive the necessary medical assistance. 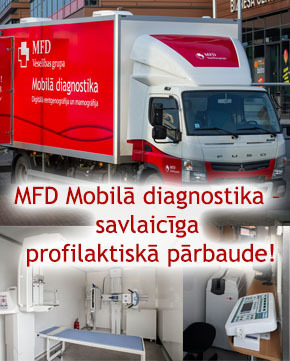 Decades of accumulated experience and quality!